This workshop is led by an Excel Power User/Excel VBA Developer/Data Driven Application Developer. 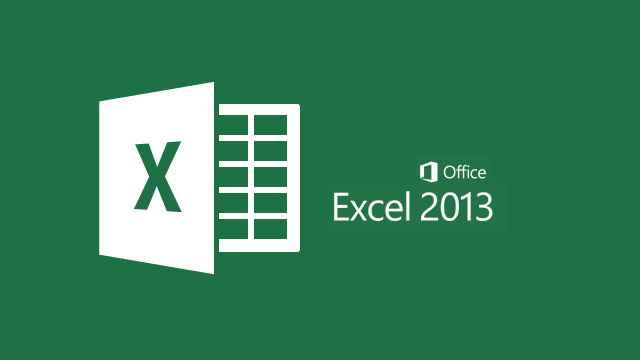 for those who want to take their Microsoft Excel skills to the next level. for those who have basic or intermediate Excel skills. for those with advanced skills who want to further improve their productivity. If you have never opened the software before this workshop is not for you. Manuals – we don’t provide manuals. You are welcome to take the work files with you which will serve as an excellent refresher. At your office, home, conference room… you name it. Training at your location, at your convenience. Perfect for increasing staff efficiency. No other participants, just you and your instructor. At your office, home, conference room, our location… you name it, we’ll make it happen! We offer Microsoft® Excel classes, location training, VBA coding, general spreadsheet services and automation in the Miami, FL. Not only do we automate tasks in Excel, we connect it with other data sources, APIs and the World Wide Web. Now your spreadsheets may come to life like they never did before. Our regular session is a private one-on-one session; you may add more participants for an additional charge. We offer unique learning experience from working professional developers. Classes can be tailored to your unique requirements. Courses of all levels are available: introductory to advanced. Customers also receive 15 days email support after the course. One-on-One training, tutoring sessions and pre-designed classes in the Miami area. Our tutors are working professionals with real-life day to day experience in the field they teach. Skip the nonsense and learn what you need in a working environment. We train you to be fit for the job and not merely to complete the course. Training is provided by a professional with real world experience. All tutoring sessions can and will be adapted to your particular needs. Tell us what specifically you want to learn and you will learn just that or we will use our redesigned programs to provide you with the best knowledge base possible. Automate your Microsoft® Excel workflow and speed up your spreadsheet tasks. Things you were spending weeks to get done will now be complete within minutes. In addition connect with external data sources, APIs and World Wide Web. The possibilities are endless! We can automate very complex tasks. Those repetitive tasks that you had to do manually every time are over. We are here to make your life easy and get things done fast. Things you were spending weeks doing will now be accomplished within minutes. Think of the savings you were missing out on all these years! Not only do we automate computer tasks, we connect with other data sources, APIs and World Wide Web. Connect your work with live data sources and be on a different level. The possibilities are endless!